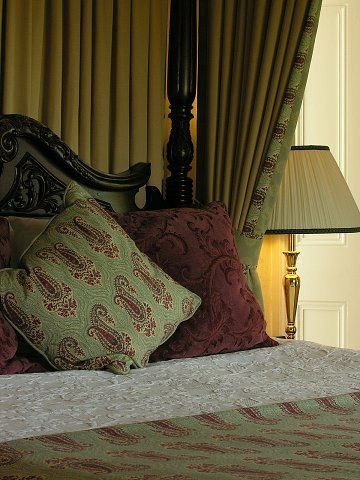 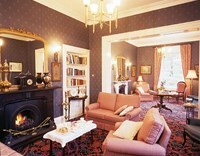 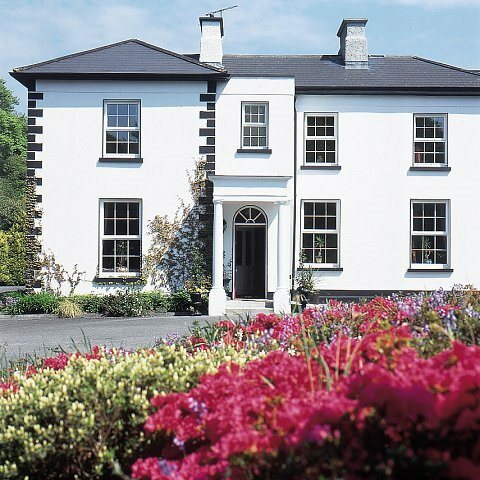 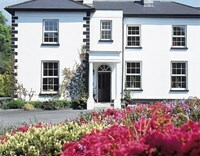 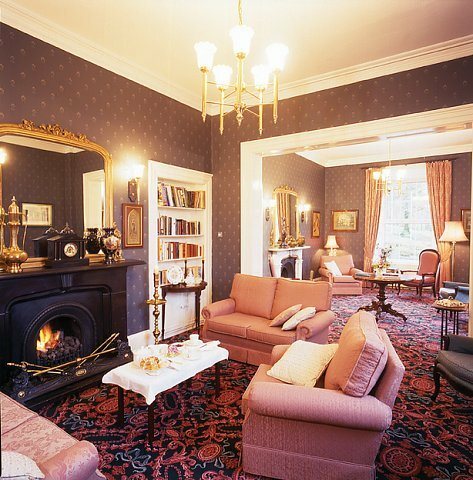 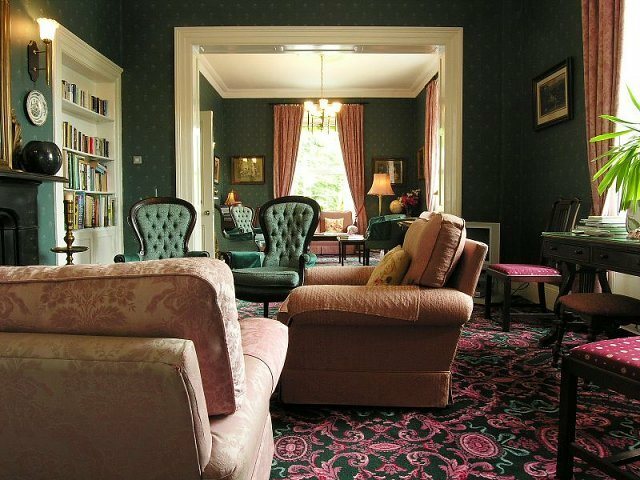 Echoes of gracious living are carried throughout this elegant 19th Century Georgian house, situated at the gateway to Connemara. Peace and tranquillity are the hallmarks of this country house, unspoilt by the passage of time, which stands at the gateway to Connemara, its rugged landscape, mountains and lake. 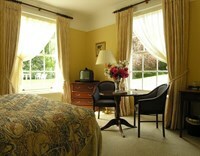 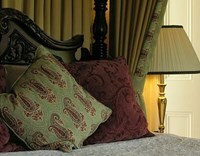 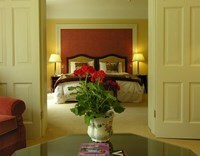 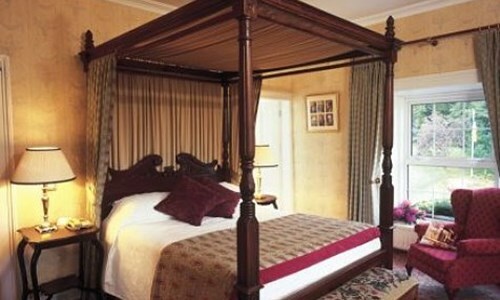 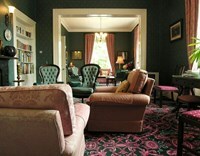 The hotel’s public areas, bedrooms and suites exude luxury, comfort and good taste. 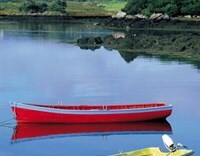 The quality Irish food features the best of fresh local produce, sourced locally each day. 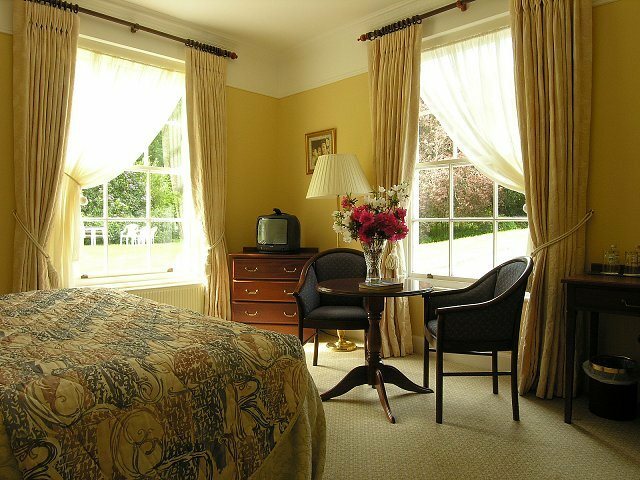 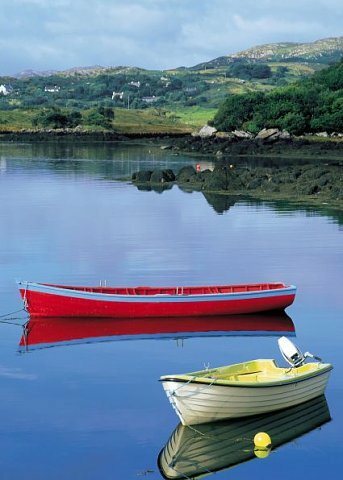 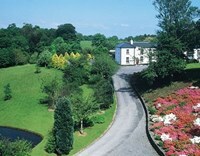 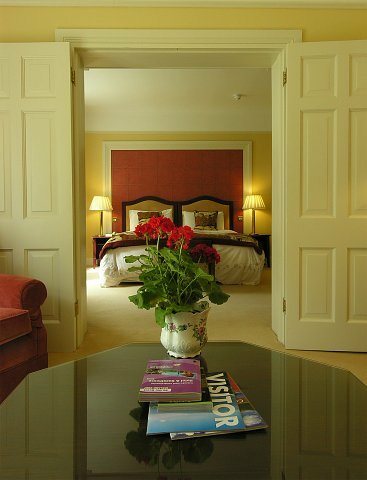 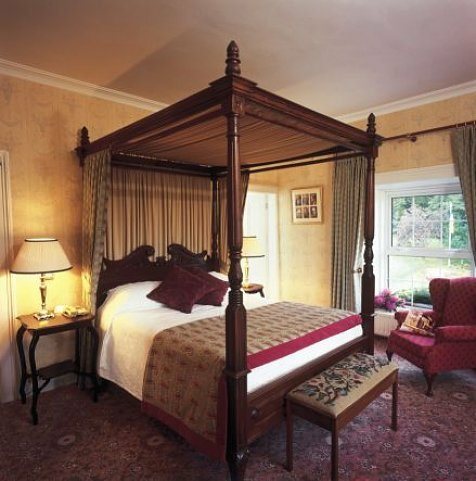 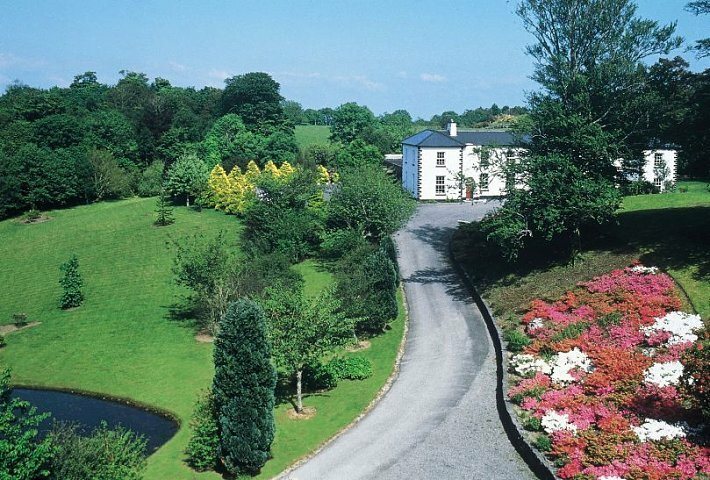 Ross Lake House Hotel is a convenient location for visiting Galway City, taking a day trip to the Aran Islands or touring rugged, scenic Connemara. 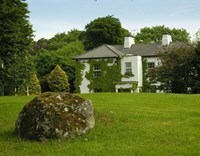 Golf, fishing and horse- riding are available locally.